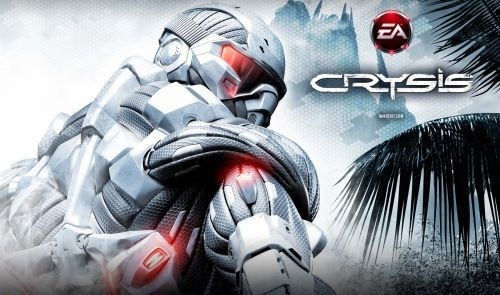 Not long ago, EA came out of nowhere and announced that the original Crysis would be coming to Playstation 3 and Xbox 360, very soon might I add. Copyright © 2012 Lo-Ping. All rights reserved.